NGC 104 also known as 47 Tucane. A globular cluster located in the constellation Tucana in the southern hemisphere. 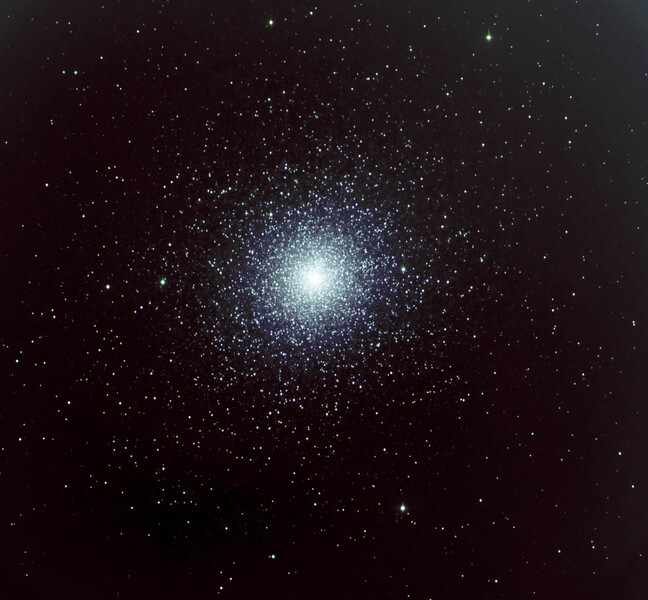 It is the second largest and brightest globular in the sky next to Omega Centauri. Imaged remotely using a 16" astrographat Siding Spring Observatory in New South Wales Australia.